Time to Service Your Black Canyon City, Arizona Garage Door? Service you can count on matters. Whether your garage door is the primary entrance to your home, a place to protect your vehicles, or where you store your belongings, malfunctions can really disrupt your daily life. By calling Elephant Room Doors, you’re hiring a certified garage door technician who is thorough and trained to know the ins and outs of each garage door system. Our trusted staff works quickly and efficiently. 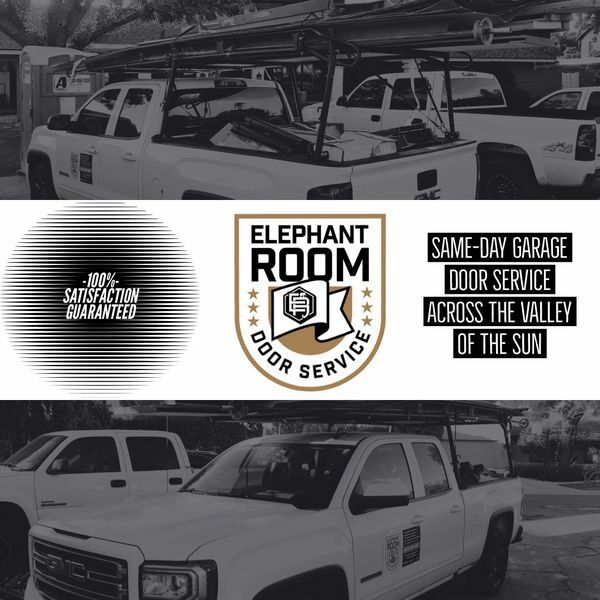 Providing superior quality Black Canyon City garage door services for over 1 years, Elephant Room Doors is ready to be your trusted service provider. Looking for Black Canyon City Garage Door Service? Elephant Room Doors has the parts to get the job done right, and offers the best value to every customer, every time! 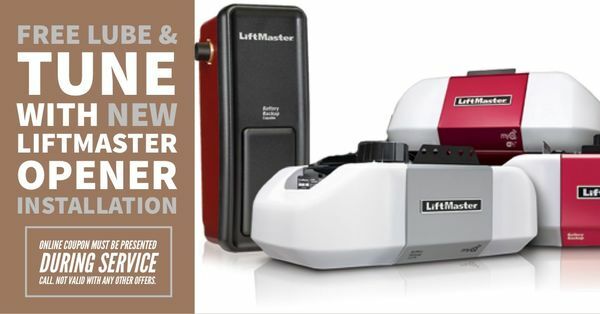 As a leading Black Canyon City garage door service company, we service an array of brands and manufacturers of both garage doors and garage door openers. Our reputation for quality Black Canyon City garage door services throughout Yavapai County has come well-earned! With over 1 years of experience, you won’t have to ever call another company to service your Black Canyon City garage door. Just call (480) 447-5511 today and speak to one of our expert technicians.